I did my very first because I'm happy post back in July, you can read the whole post here. 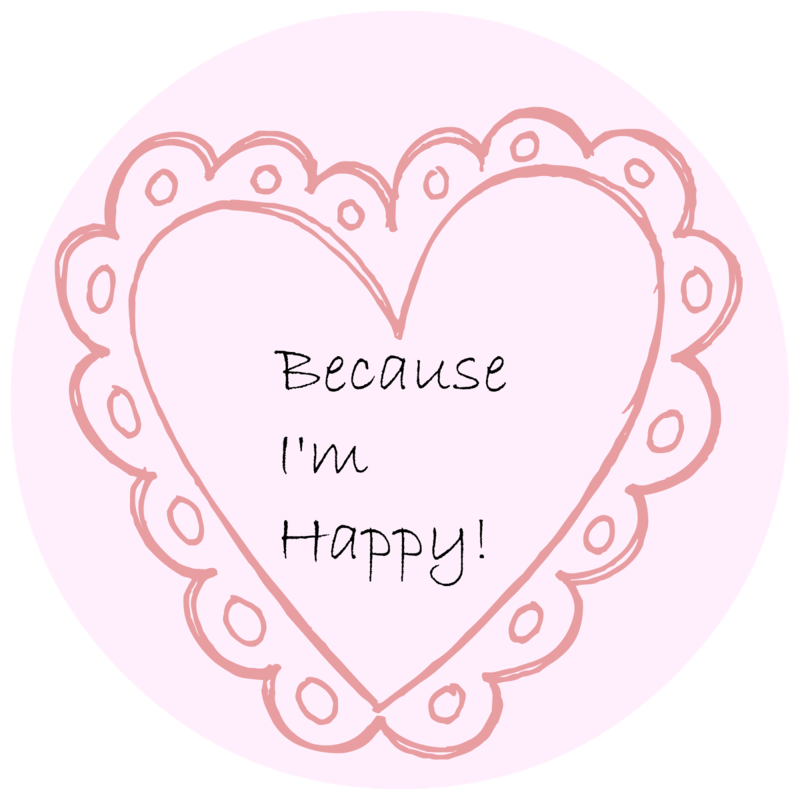 But I wanted this to become a regular post where I share with you all the simple things that have made me happy each week! - Getting to wear chunky knit jumpers! - Singing along to all my favourite musicals! Recently I have been loving them and just find myself singing them all the time! - Having a bit of "me" time, this has been lovely I have been really stressed/tired this week so to be able to just relax was lovely! I love having hot chocolate in bed when it's cold and wet outside - lovely thing to have.